By concocting the perfect blend of commitment to innovation, technology and design, Scott has established themselves as leaders of the sports world. 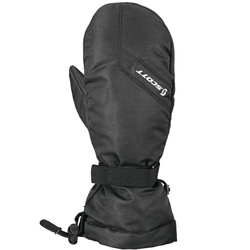 While they do have a solid hand in the direction of the biking, motosport and running arenas, Scott is perhaps best known for their products that make winter sports so epic. 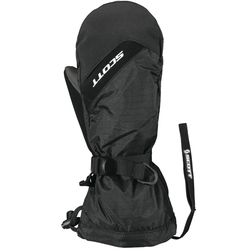 With a history of dominant gear that steers the industry, Scott continues to produce the best stuff with which to maximize your experience in the snow. Back in 1958, Ed Scott took the skiing world by storm when he unleashed the first ski poles made from Aluminum. As a ski racer first and engineer second, Ed’s invention immediately took the place of existing steel and bamboo models. 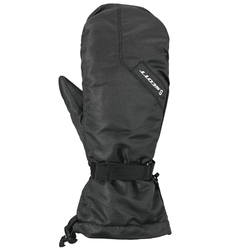 This launched the brand and that kind of technical innovation would keep right on serving as a cornerstone for the company. It all started with ski poles, so naturally Scott has this front on lockdown. Sticks like the Scott Remit Pole are prime pieces on or off piste. The Remit is equipped with S3 Aluminum as well as an Ice Tip so that it can handle it all no matter where you choose to point your skis. Designed for taking charge and dominating every aspect of the mountain, the Scott Remit Pole takes care of business with authority. 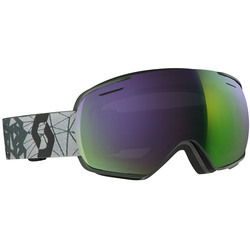 Want just a taste of the way Scott is revolutionizing the goggle industry? Sink your teeth into the Scott Storm OTG Goggles. OTG stands for “Over the Glasses”, which translates into some sweet performance eyewear for those who need to wear glasses on the hill. 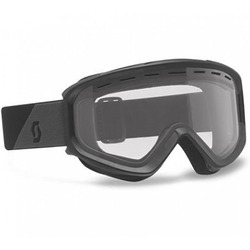 Loaded up with all the technology and action that makes all of their goggles so delicious, the Storm OTG Goggles are just one of the aspects that prove Scott’s dedication to innovation. Scott understands that men and women have different facial structures that play into the design of a well-built goggle. 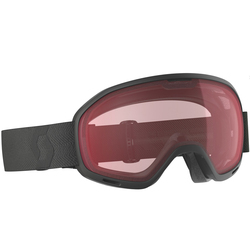 That is why they have developed lady-specific pieces like the Scott Aura Snow Goggles. Engineered with the Spherical OptiView Double Lens, you know you are destined for an impressive ocular treat. With a sophisticated design and snazzy style, the Aura Goggles hook the females up with mountain vision that no one can compete with. 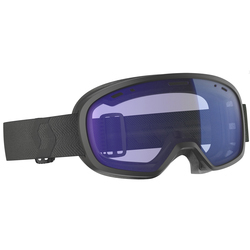 In order to go to battle against the elements, you need eyewear like the Scott Duel Snow Goggles. 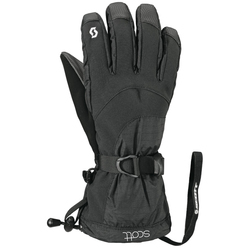 These bad boys take a minimalist approach by stripping away all the extra clutter that you don’t need, and just focusing on the stuff that will win you the war against the mountain. 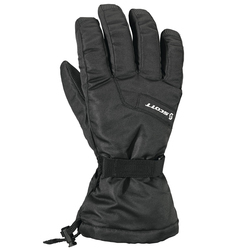 This stout pair rocks anti-fog treatment, 100% UV protection and the Air Control System for superior ventilation. 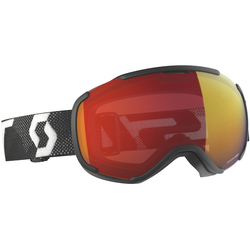 Helmet compatible and offering a premium visual experience, the Scott Duel Goggles refuse to mess around. Forging a future with plans of leaving a glorious history in their wake, Scott will continue to produce premium gear as long as there are people around to enjoy it.